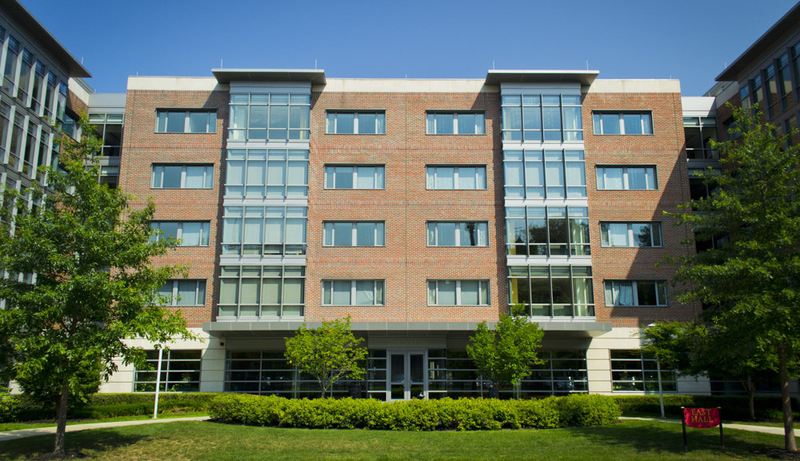 WPI provides housing to students throughout the summer who are taking classes, working at an internship, or have a local summer job. Our goal is to offer summer housing that is affordable, convenient, and makes sense for students. The summer 2019 housing application will be available at housing.wpi.edu beginning in mid-March. All Summer Housing locations will have kitchens with ovens and refrigerators because meal plans are not available. Students must furnish their own pots, pans, dishes, silverware, etc. Current on-campus students - Residential students will remain in their current D term placement from May 2, 2019 until their summer housing assignment is ready. You will be notified by Residential Services when you are able to move. Please be prepared to move to your summer assignment the week following commencement, if not earlier. Fall semester transition - If you are staying through August and have an on-campus housing assignment for Fall 2019, you are able to stay in summer housing until August 19, 2019. Please be prepared to move into your Fall assignment the first weekend in August. Students NOT in on-campus housing this year or next - Summer Housing Dates are from May 13, 2019 - August 3, 2019.